Everyone knows the dangers posed by rodents and other animals that want to make your home theirs. At Quartz Solutions, we know that regular maintenance and prevention is key to keeping these pests out of your property. Mice, rats, squirrels, raccoons, chipmunks and other animals pose a threat to your home. Quartz Solutions offers cost-effective maintenance programs for effective rodent-proofing and control. Our technicians thoroughly inspect the interior and exterior of your home. They identify even the minutest entry points, and seal them with the proper materials. They look for potential issues that could attract rodents into your home, such as exposed food sources. They remove animals currently inhabiting your home. 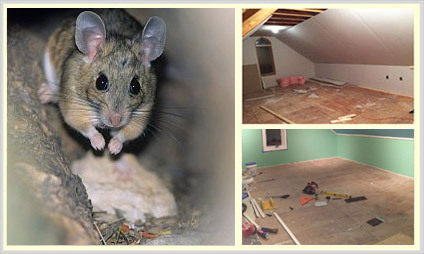 Quartz Solutions has extensive experience in rodent control, and is licensed and insured. We’re passionate about improving your attic and crawl space, offering quick response times and the highest quality work. Contact our office today at 201-205-2042, 973-536-1013 to schedule your free inspection.